Halsey And G-Eazy Have Officially Rekindled Their Romance – Here’s How They’re Planning On Making It Work! The two split but their time apart certainly wasn’t too long. After packing some PDA onstage, it is pretty clear that Halsey ad G-Eazy are trying to make it work once again. One source tells HollywoodLife that their reunion is official! 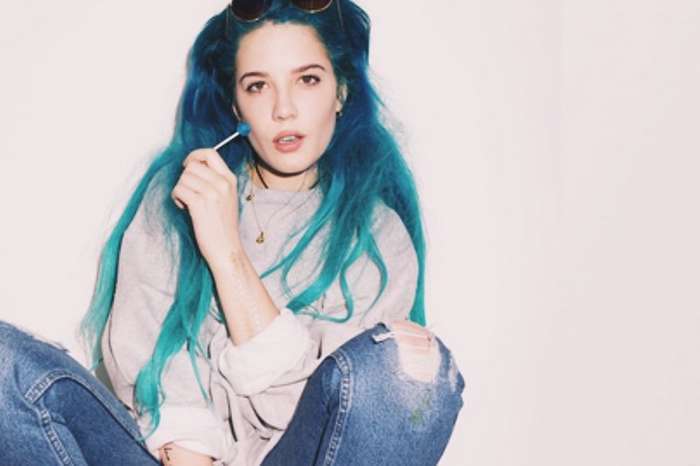 ‘Halsey wanted to take things slow with G at first, before committing to getting back together permanently, but she could not help herself, and things are full on again. Pretty much from the moment, they split Halsey missed him like crazy and immediately started second-guessing her decision to split. Things just feel right with him, and when they are not together she is left feeling kind of empty,’ the insider who is apparently a close pal of Halsey tells the outlet. But how are the two planning on making sure nothing goes wrong anymore as far as their romance is concerned? 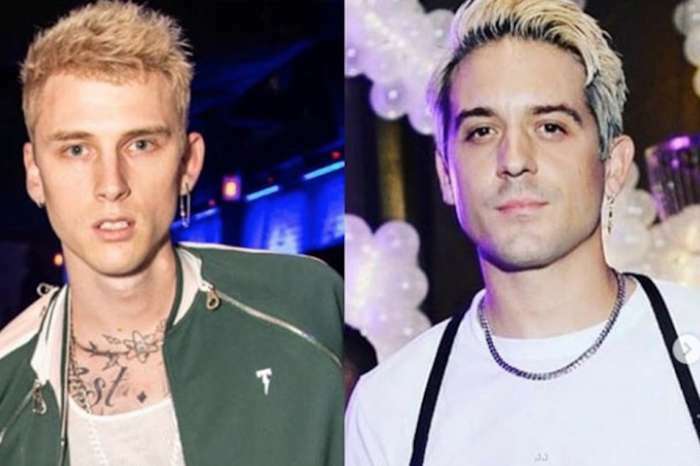 While fans are over the moon about their favorite couple’s reunion, Halsey’s former rumored boyfriend Machine Gun Kelly seems to be pretty bothered by it. On a diss track he titled Bad Boy released on August 31, the man raps: ‘‘Him & I’s’ on, bet you’re listening to Halsey sing to me. Can’t f**k with nobody with so much negative energy. A pillar in this game, bro, I’ll be here until infinity. Ask myself why am I entertaining a mini me. You’re so below my class, you’re reaching, you’re not offending me.’ Yikes!